We are the leading domestic boiler engineer in London. Our domestic engineers in London will have an understanding of your requirements and provide the right solution, as per your requirement. 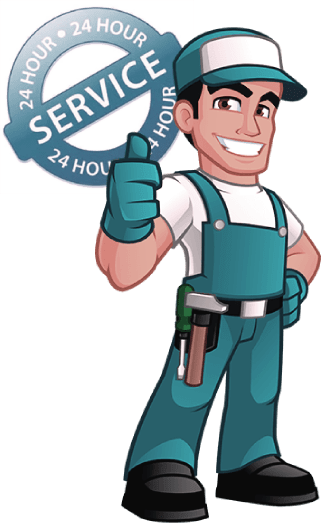 At London Gas Plumbers, we have an experience of 25 years in the installation of boilers in domestic premises in London. We provide domestic boiler services to our clients across East London, West London, South London, North London. If you intend to install the boiler at your home but do not know any suitable service provider, you should contact us. If there is a sudden boiler burst, you can reach us at 020 3968 4193. At London Gas Plumbers, we have a team of experienced and qualified domestic boiler engineer in UK who will install, repair and supply the boilers for you at your home. We offer high quality of workmanship during the delivery of domestic boiler in London. You can reach us anytime for getting the domestic boilers. We understand how important your home is to you and thus we ensure to take care while providing the services. You can also contact us for boiler servicing in London. Setting up of boilers at home is not an easy task. However, you can leave the same to our experienced professionals. We have a team of highly experienced and qualified domestic boiler engineer in London who will reach you at any time you need. You can reach us 020 3968 4193 during an emergency. Our dedicated team of engineers travels to all parts of London, in order to serve the clients. We have offered domestic boiler services to thousands of homes in London. We provide domestic boiler services in London at the least cut off from the pocket. You can give a call to us for the replacement, installation, and repair of the domestic boiler in London. As you call us, we will install the domestic boilers at your home within reasonable prices. You do not need to worry anymore as we do not include any sort of hidden charges in our package. We give priority to our clients and hence our engineers work hard with utmost dedication to offer top quality of service within the most affordable rates.